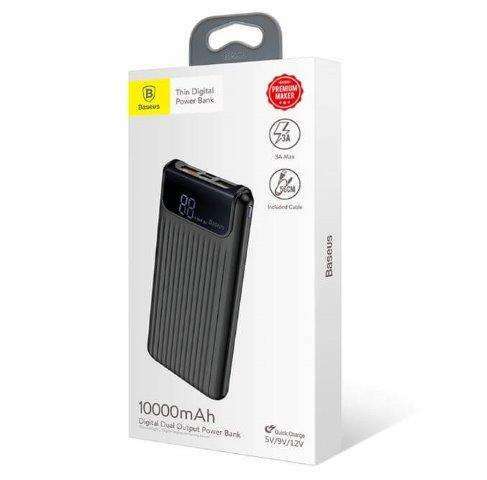 This is a fast and digital Power Bank that can charge your mobile and/or tablet in record time! 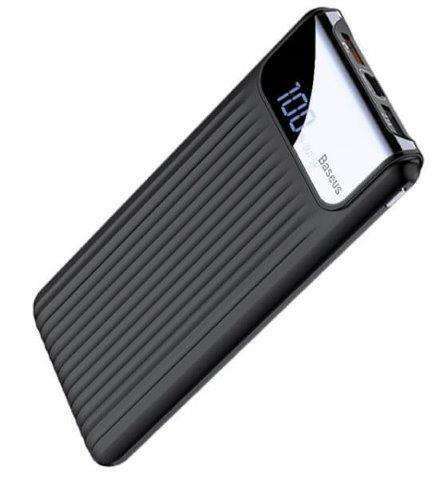 The best of all is that the Bank Charger is light, compact and very sleek/modern so it’s a joy to carry it with you anywhere you go! 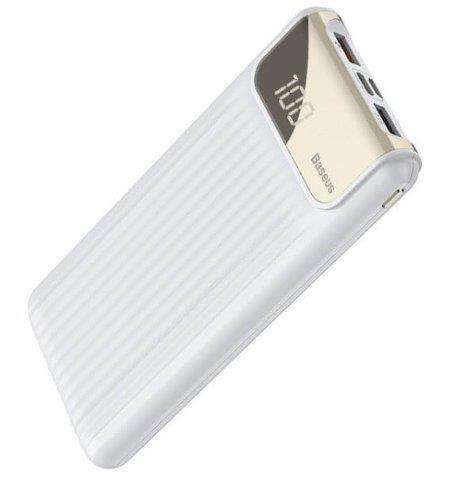 As you can see from the photos, the charger has a dual USB output! 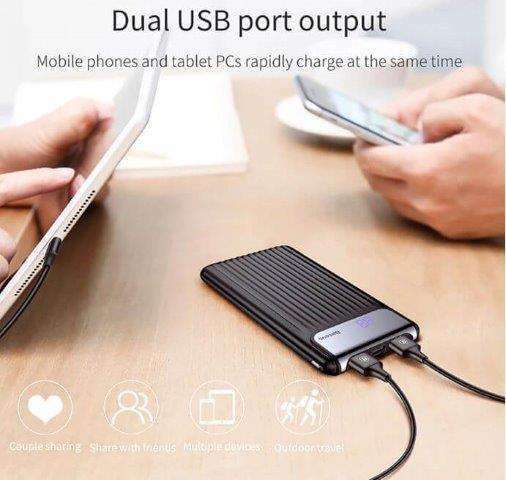 That means you can charge 2 devices at same time! 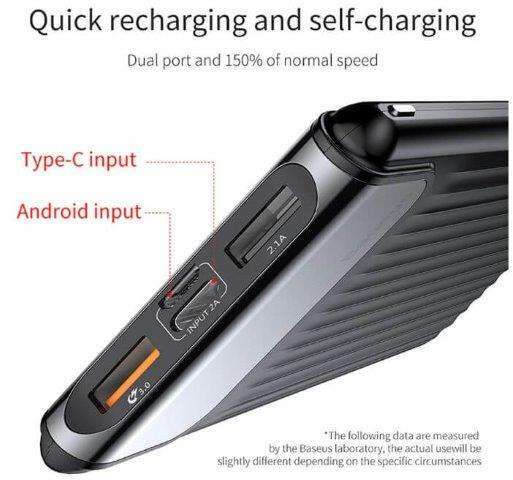 It also has a Type C and an Android input! 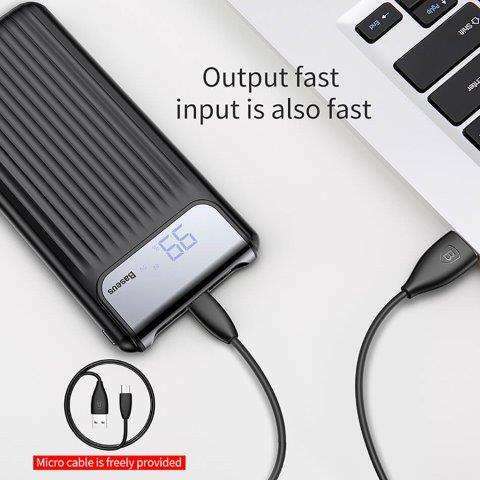 That also means you can power up your iphone and also your Android! 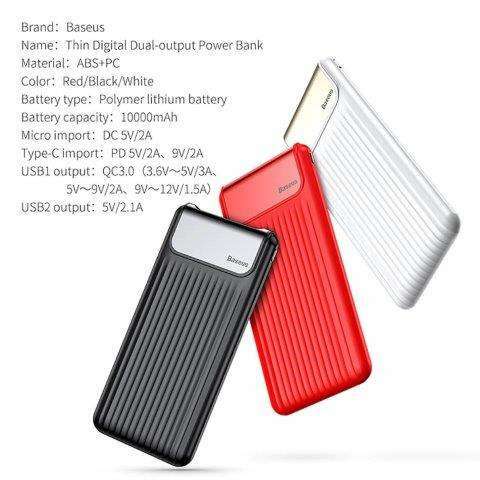 The Brand is Baseus; a leading manufacturer in Power Banks and not only! 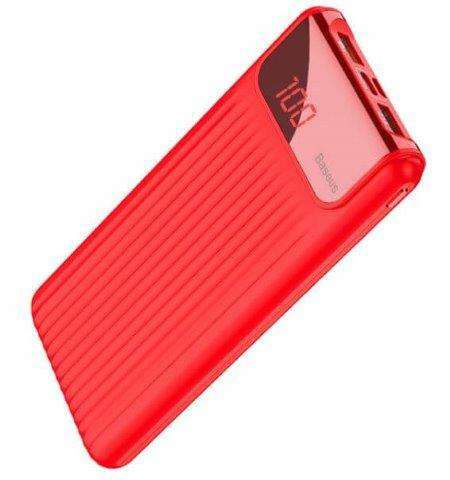 Delivery: We are shipping these Power Banks directly from the manufacturer, upon receiving an order. For this reason we can avoid having extensive stock which leads to storing etc additional expenses. The result of this… is having the BEST available market price for you! Delivery expected to be 15-25 days. 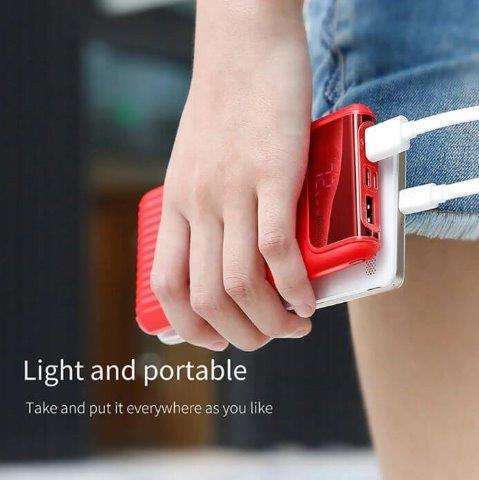 Interested for more of our (CyShopAll) products? Visit our store here at Yiassu Marketplace!